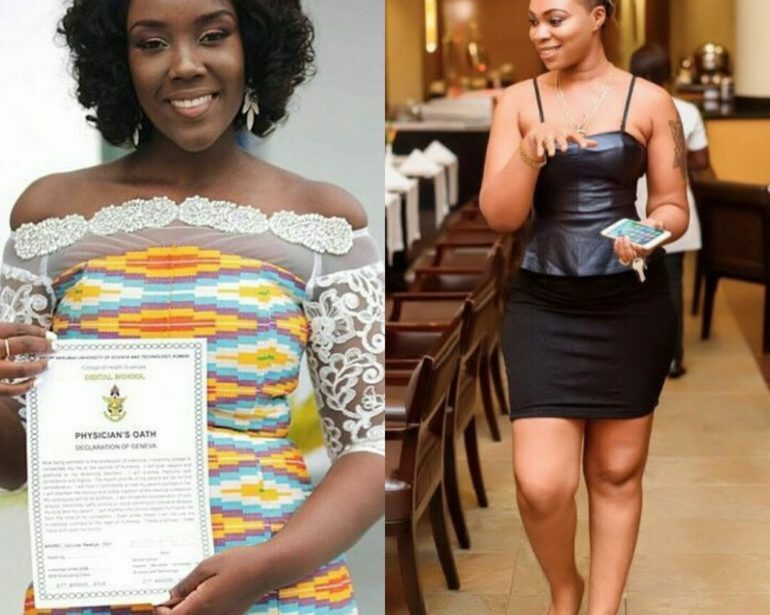 News broke about Louisa Ansong, Stonebwoy’s Wife’s pregnancy on ghanacelebrities.com yesterday. It was met with mixed reactions on Social Media since it hasn’t been long since the couple tied the knot. Reports suggest that her baby bump is already showing. This only means that she (Louisa) was pregnant before they got married. After a few hours, she deleted it. Screwlife.com is ready to investigate her claim and we will surely let our loyal readers get to know when we are done.